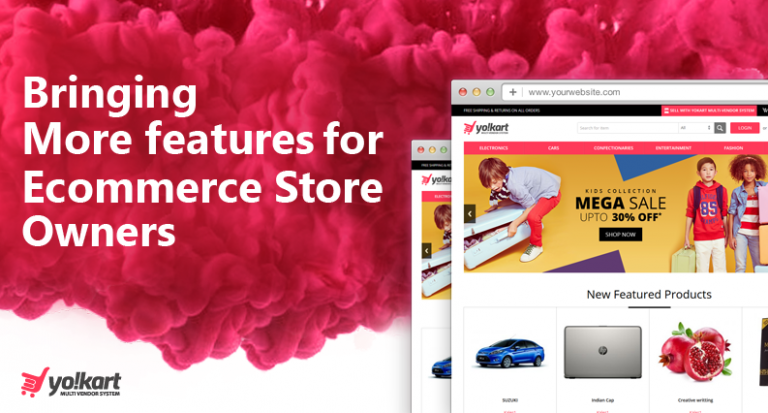 Launching an ecommerce website has become a walk in the park, thanks to numerous readymade platforms available in the market, where you just need to check which features are aligning with your business needs and in a few days your ecommerce website is up and running. 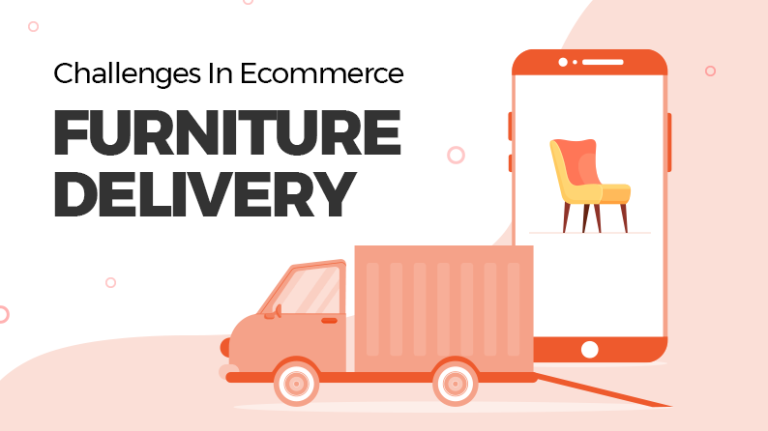 Although launching an ecommerce website has become easy, how to keep the traffic on the website is the real big challenge. 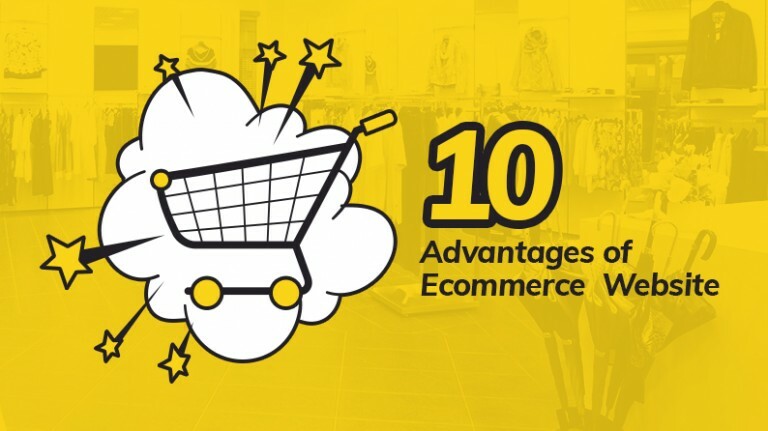 Social media is one such powerful tool that can not only be used by ecommerce marketplaces to increase the traffic on website but also allow customers to directly buy from it. 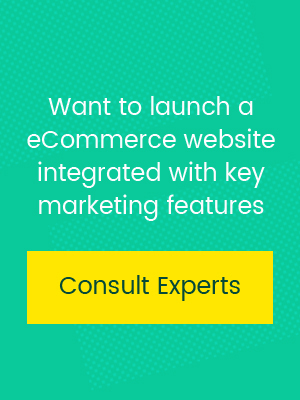 After the emergence of social commerce, social media has been a great help for ecommerce websites. 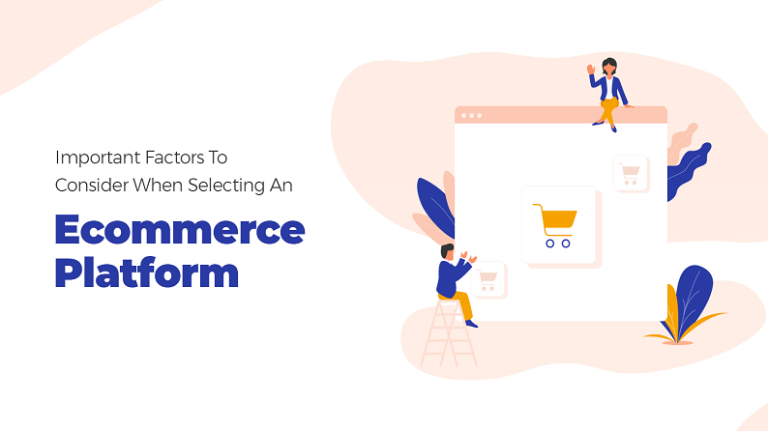 Social media platforms have released various features and tools that have contributed a great deal in how e-commerce business will market their product. Like everything in the world, there is rule book to be followed while creating posts on social media. 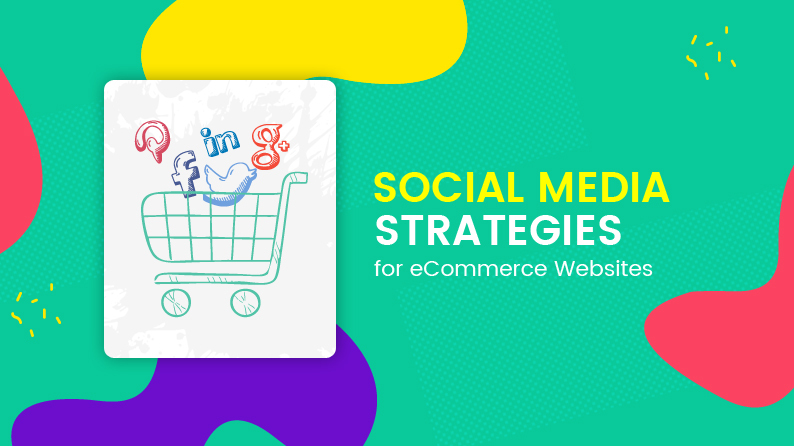 Here are some strategies to keep in mind when designing a social media post for ecommerce websites. 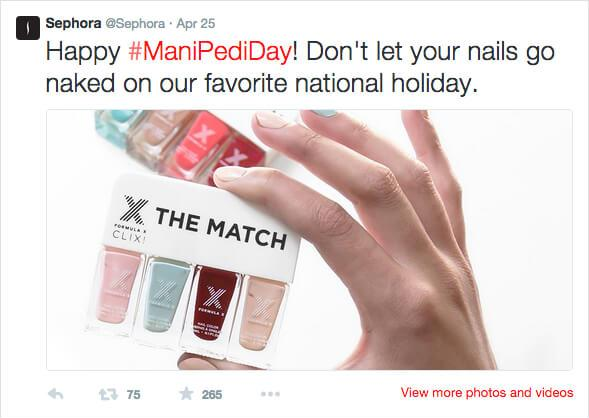 User-generated content and social media marketing always go hand in hand. When you create a profile on social media you are getting easy access to audiences. It is very important to remember that you will not be able to market your brand single-handedly. Users will contribute their opinion on what you are doing, their complaints and how much they like the products that you sell. When you share user-generated content on your social media channel it makes your business more credible, as other people are vouching for your brand. It is better that your existing customers give thumbs up to potential customers rather than you singing your own praise. Using user-generated content usually leaves an impact that your existing customer value what your business offers. Anyway, sharing content is far less challenging than writing social media post, both being important to engage the audience on social media. 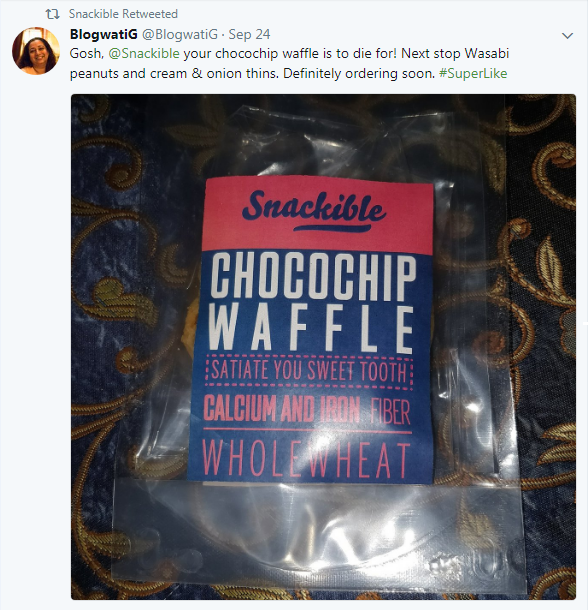 Snackible, an e-commerce website that sells healthy snacks have optimally leveraged user-generated content on their twitter handle. 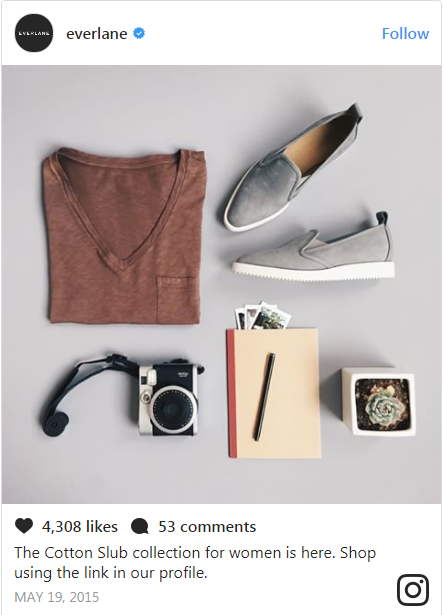 When an ecommerce marketplace wants their social media posts to have maximum effect on the audience they need to plan it accordingly. Visual content has become an important aspect of a marketer’s social media strategy. The interest of consumers is growing for visual content as evidenced by popular social media platforms like Instagram, Snapchat, and Pinterest. Just clicking a picture of your product and posting it on social media will not entice the audience to visit the website. Instead, craft your image/video in a way that it sparks a conversation with the viewer. There are different ways a product can be displayed on social media: – Image/video of product creation, creative pictures of the product, graphical planning of the product etc. Note: – It is important to keep in mind the allowed dimensions of visual content by social media platform as you do not want the image/video’s frame to be trimmed or distorted. Social media has become a major source to gather latest news and people often rely on few platforms for any news updates. People also use social media platforms to interact with business. Try combining the two, you will be able to grow the followers and engage with more audience. Using recent events for effective social media marketing can be best used on Twitter as brands can leverage the trending hashtag. Keep a track on the trending news and hashtags, see which suitable hashtag can fit in your niche and take the opportunity and use it in your social media posts. Linking your products with latest events will expose you to a bigger audience on the social media platform other than your own audience. Facebook trending and Google trends can also be used similarly to expose your social media post to a larger audience. To brainstorm content that is either related to a current event or will get more buzz on social media, Google trends can be leveraged. For example – A social media post of an e-commerce website that sells beauty products can be effectively planned during a ManiPediDay. The main motive of creating a social media profile for an ecommerce marketplace is to engage the customer and drive them to the website. Launching a social media contest can help in meeting the end motives. 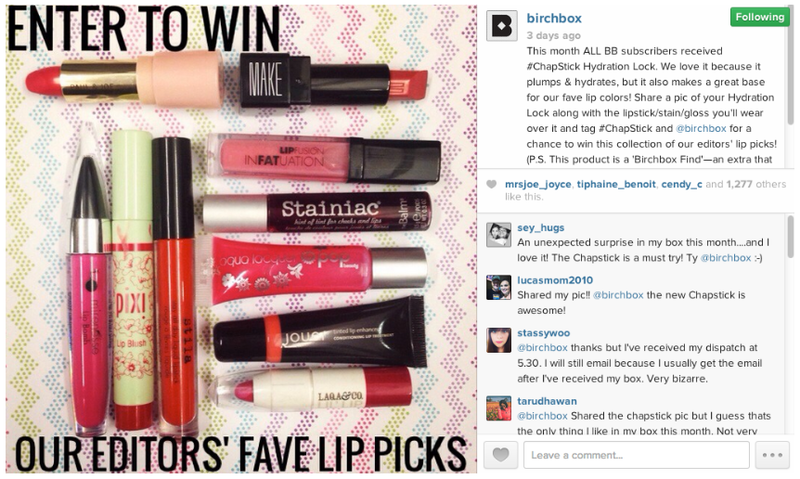 There are few basic tips which a brand needs to remember before they launch a contest. If you are conducting the contest on one social media make sure you announce it on others too. 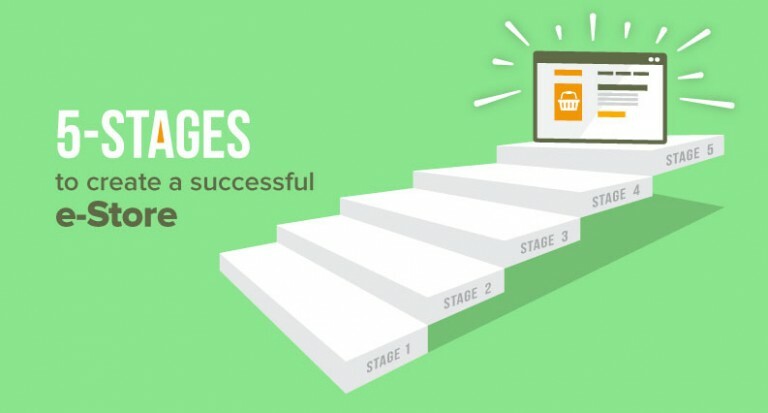 After the contest is over it is important to measure how the contest affected your marketing. There are tons of contest running on social media, what makes your contest different from them is innovative thinking. Promote your contest in a way that more and more audience would want to participate in it. To lure the audience to participate make sure to keep the prize something which everybody would want. 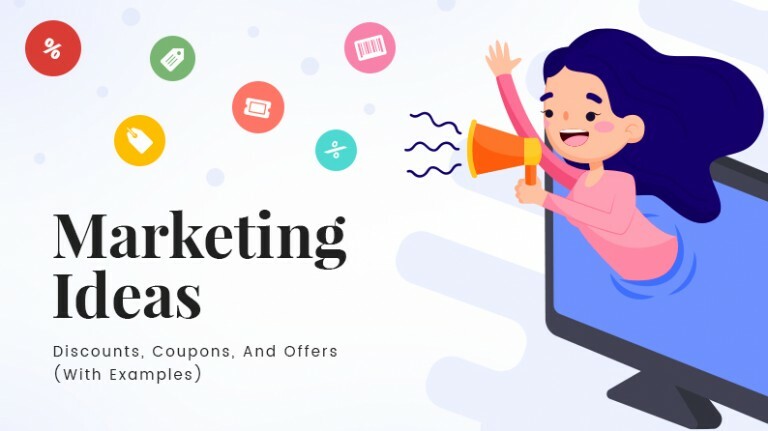 The contest should create a sense of urgency among the followers of the business page by stating that the offer is valid till specific date/time. Leveraging influencers has been a marketing technique for a long time especially since social media has taken the front seat in marketing. To market your brand successfully you need to build close relations with influencers as they can promote your business and make you the talk of the town. Step one is to find apt influencer for your business. It is important to search for influencer according to your business’s niche. Once you find an influencer make sure you check how many people follow them and how much is their reach. Before you market your product through them make sure you market your product to them. 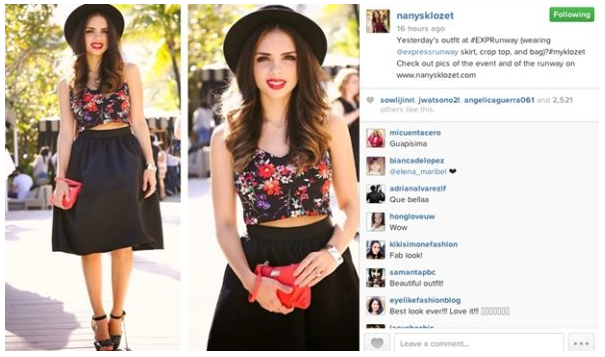 Find innovative ways to reach your audience with the influencer marketing. Do not make it obvious that an influencer is just promoting your product, find innovative ways to do it. Social media is changing for the better every day, which is opening opportunities for businesses to market their brand easily. Social media allows brands to directly interact with potential customers and vice versa. For brands to gain more and more followers and to engage the existing ones, brands have to make sure that they think innovatively. The above-mentioned tips will help you keep yourself in the social media momentum.